You are at:Home»COMING UP»Coming up – take a look! Coming up – take a look! The cherry trees in the Greerton Village have already started to scatter their petals. 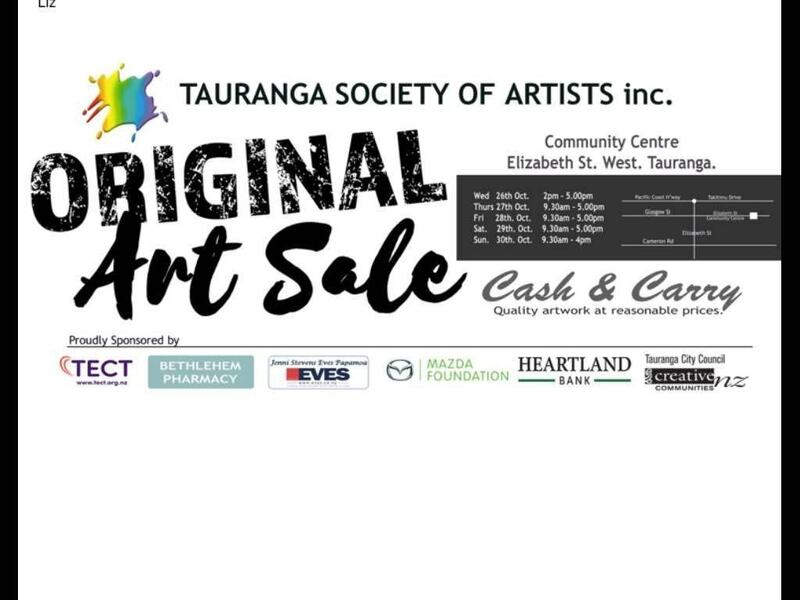 Spring is moving and so are the arts and events in Tauranga and the Bay of Plenty. Collider Scope the joint exhibition of Jackie Gray and Baz Mantis commences this Friday 14th October 2016 at The Incubator Gallery, Historic Village, 17th Avenue, Tauranga. 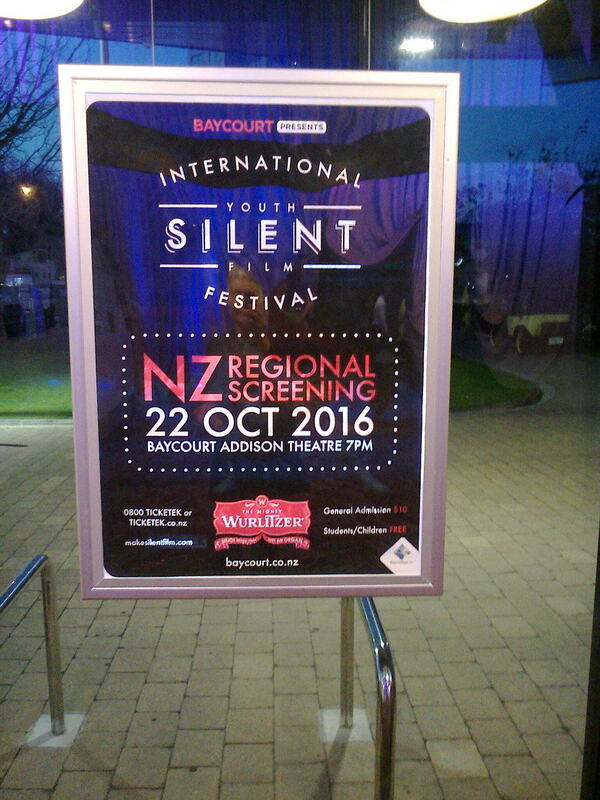 The inaugural International Youth Silent Film Festival regionals at Baycourt Theatre on Saturday 22nd October 2016. Original silent films accompanied by the original musical themes of Nathan Avakian on the wonderful Wurlitzer. ROTORUA UkeBox Sunday 16th October and 20th November 2016 at 3pm Rotorua’s own Thermeles give a short uke performance and then there’s a community uke and sing a long. Entry is free but a gold coin donation is asked to cover UkeBox admin costs. 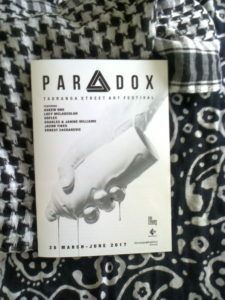 to 27th November 2016 Dutch migrant Bakkenes was part of the post war European migration to New Zealand and a thriving New Zealand arts community. Rotorua Museum is open daily, 9am to 6pm (Dec – March) or 9am to 5pm (April – Nov), except Christmas Day. 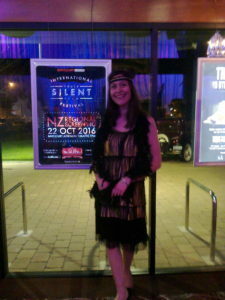 Admission is free for Rotorua residents with proof of residency. Adults $20, Seniors (65yrs+) $18, Children (5-15yrs) $8. 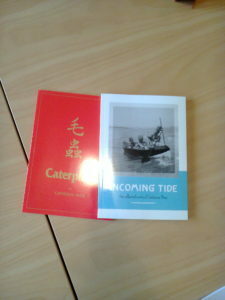 All proceeds go to the Katikati Haiku Pathway project. Poems should preferably be typewritten, otherwise clearly handwritten. Several poems on one sheet are fine. Submit 2 copies of each haiku, or each haiku sheet, with 1 only including your name, address, phone number, email address, and for the junior section only, age. Haiku should not have been previously published (including on the web or broadcast). Entry fee: 18 & over – $5 for 3 haiku or $2 for 1 haiku. 17 & under – $1 for up to 2 haiku. Any entry not accompanied by the correct entry fee will be disqualified. Entrants send cash at their own risk. Make cheques payable to: Katikati Haiku Pathway Committee. Entries in hand by October 31. Post to Katikati Haiku Contest, P O Box 183, Katikati 3166. Prizes: 18 & over: $100 for first; $50 for second and $25 for third. 17 & under: $50, $25, $10. Also a prize for the best local haiku. Judges: Sandra Simpson (senior) and Catherine Mair (junior). A judge’s report will be sent by email, otherwise please enclose a stamped addressed envelope. Make sure you take a look on eventfinda and checkout the local gig guides and event guides in local media for a comprehensive list of what’s happening around the Bay of Plenty.